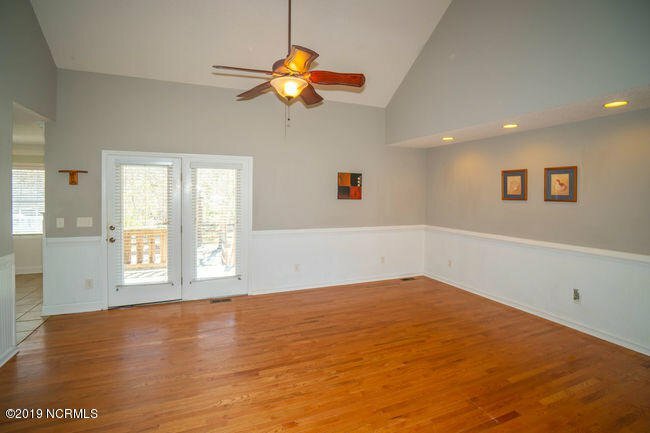 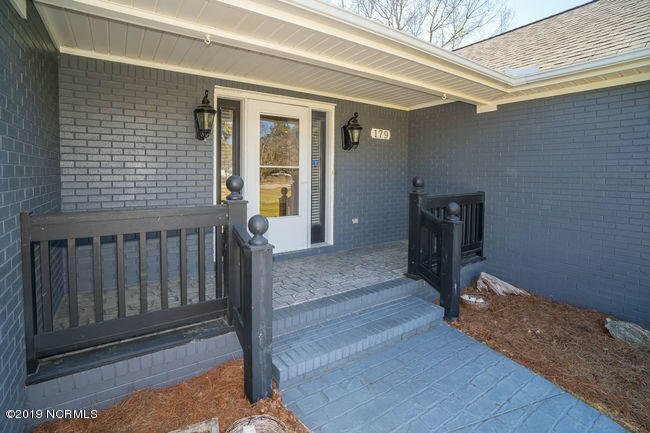 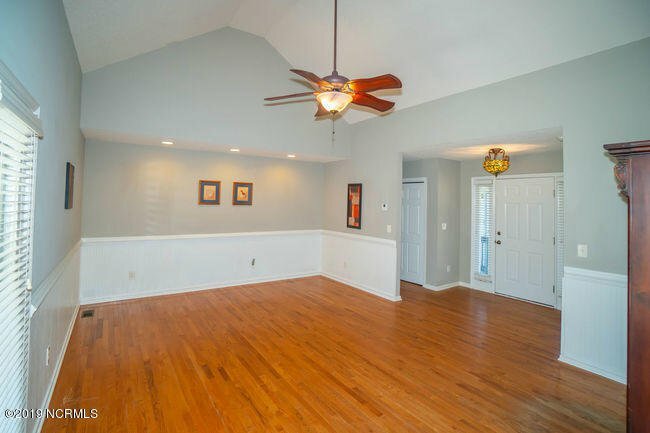 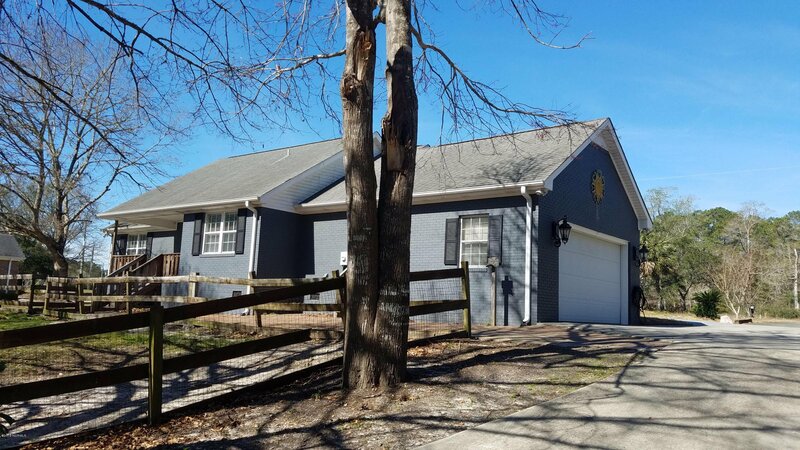 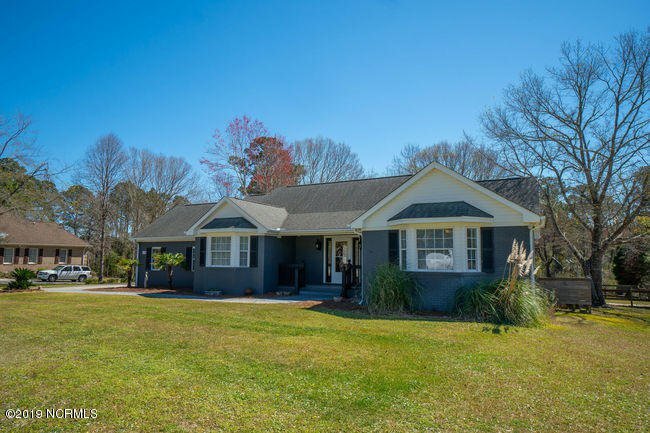 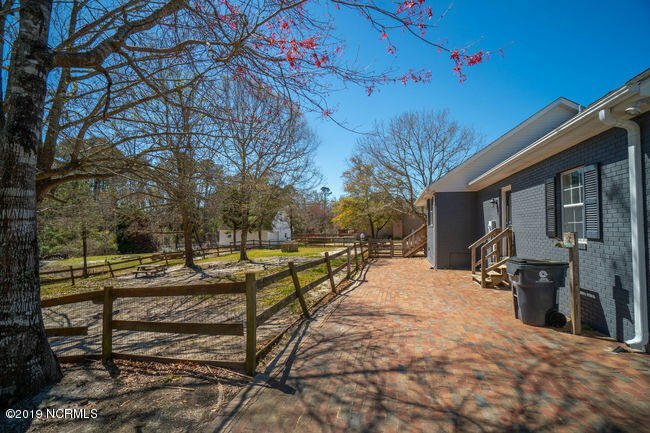 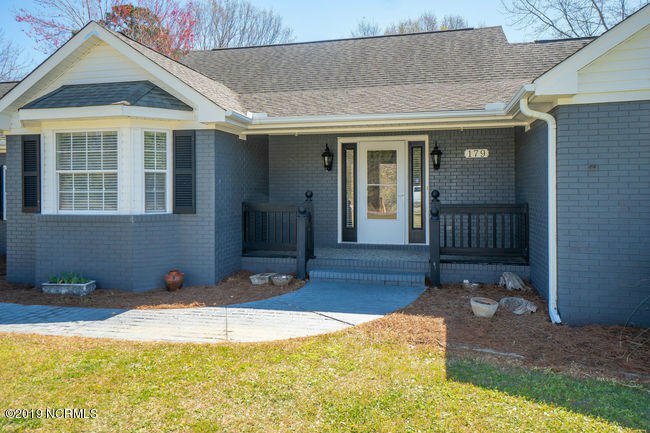 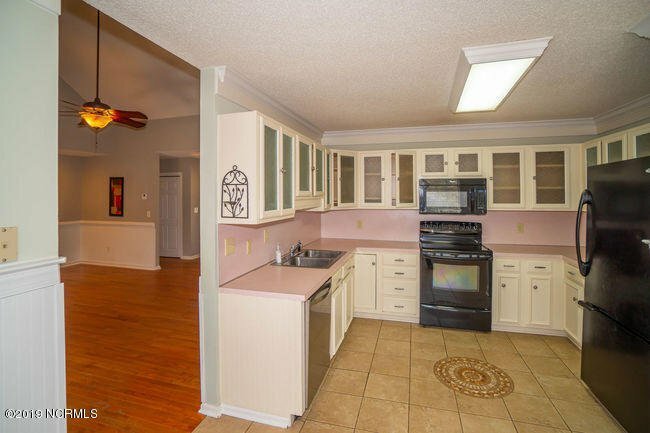 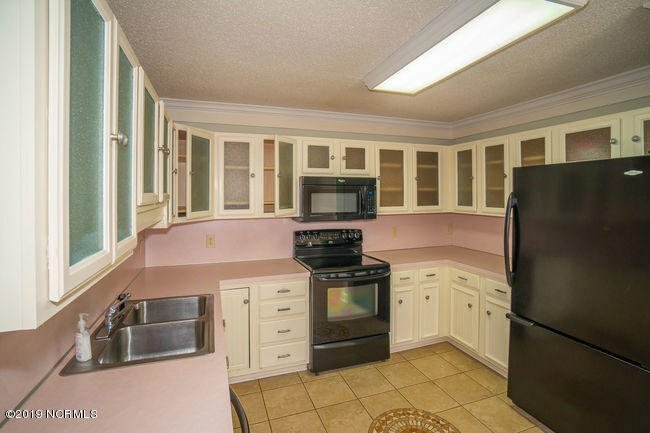 Lovely brick ranch home on 1.3 acres in Riverside, a quiet neighborhood in Varnamtown. 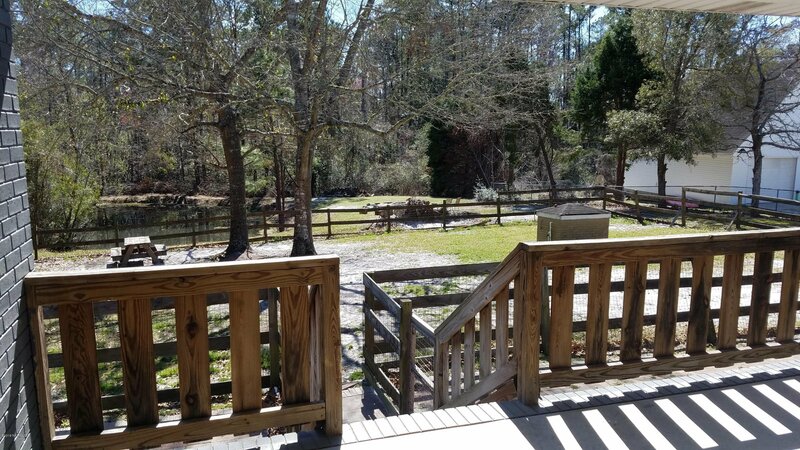 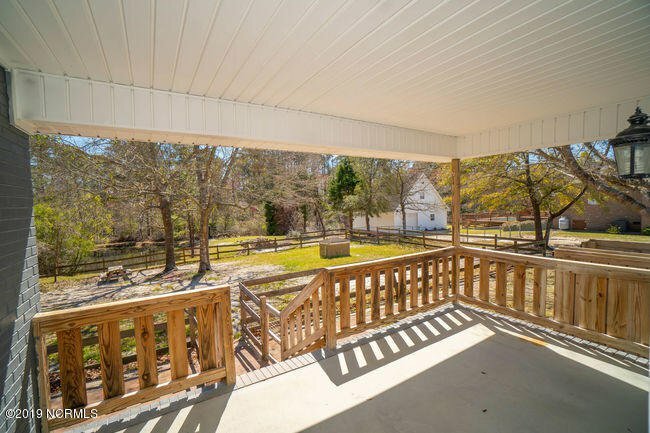 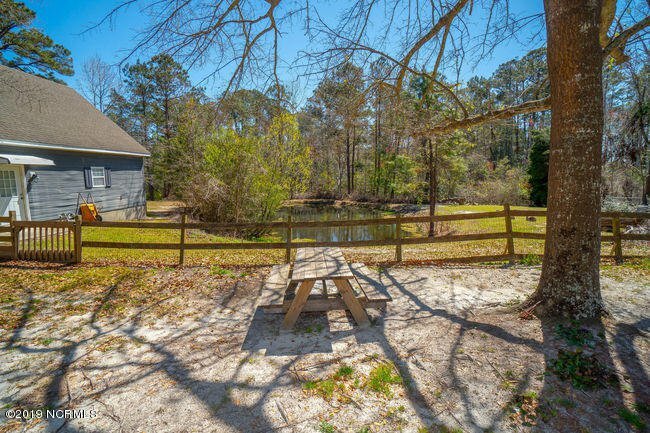 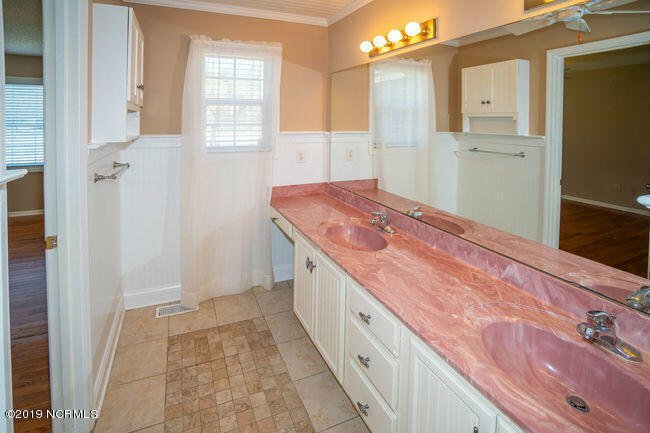 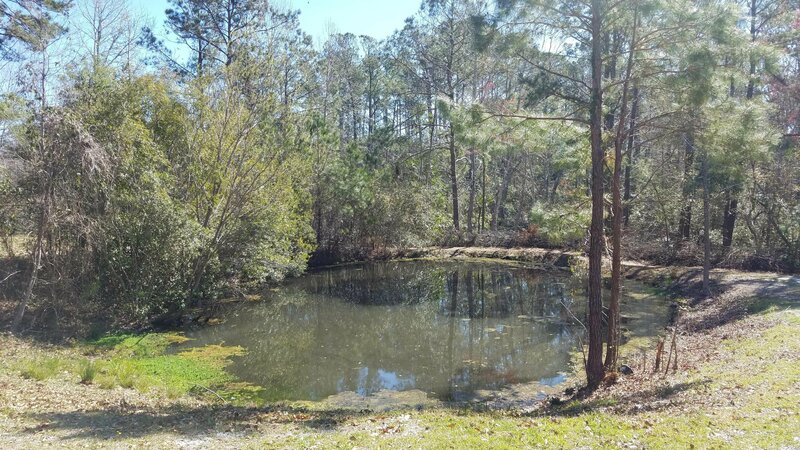 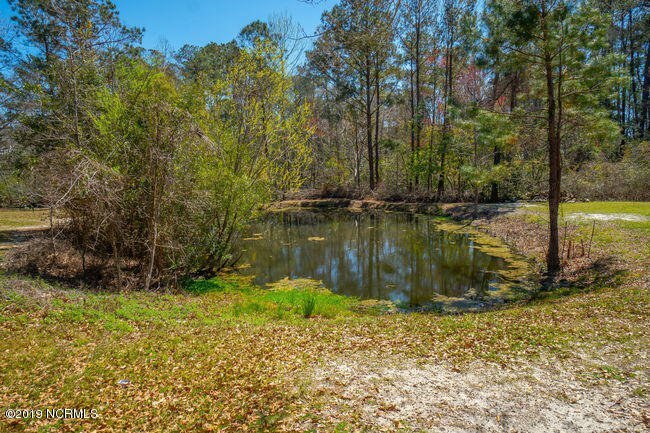 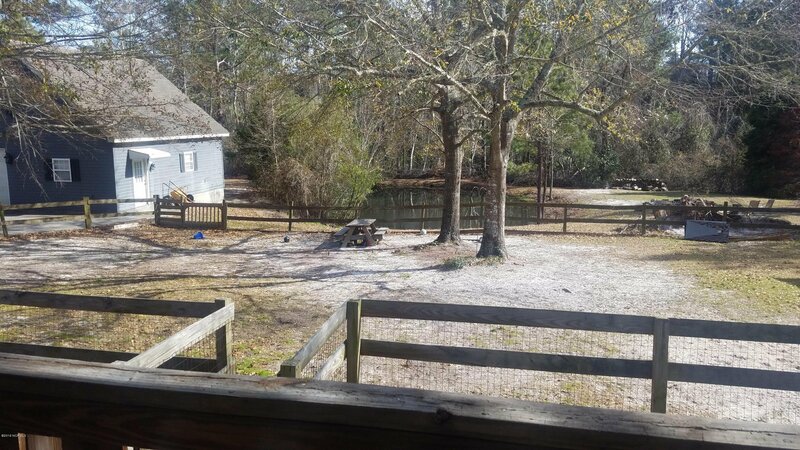 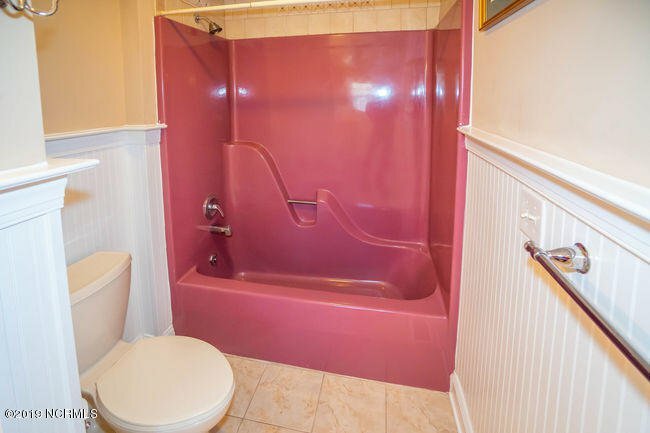 This property has a large back yard complete with its own pond. 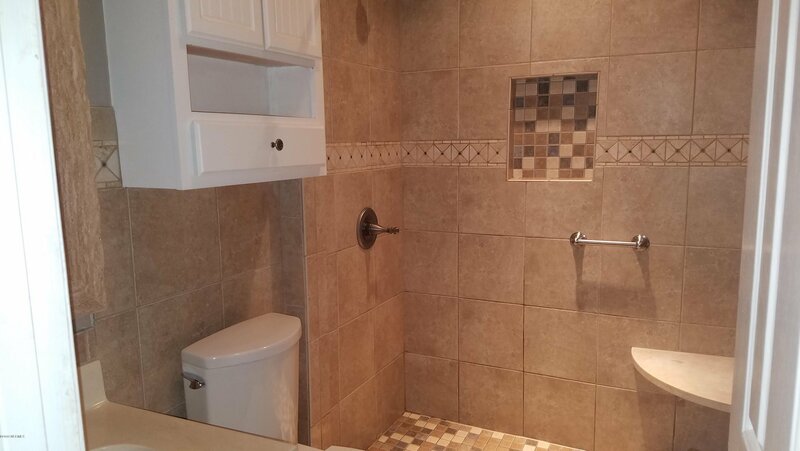 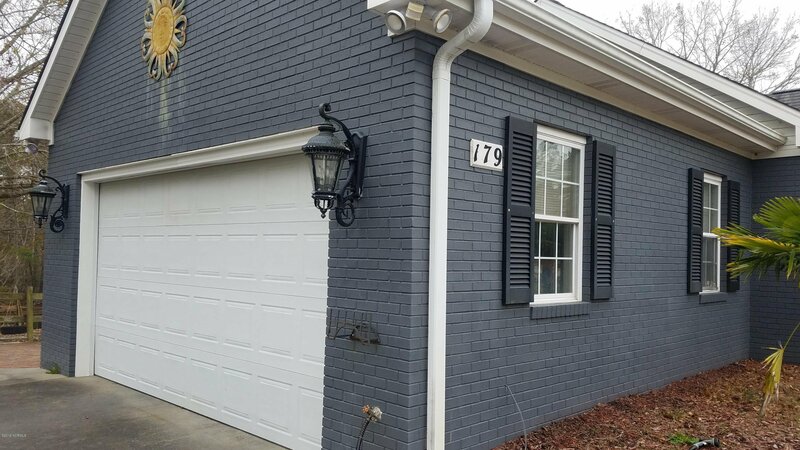 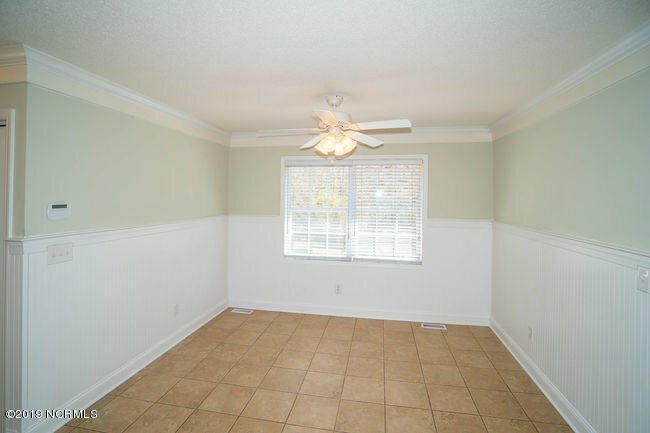 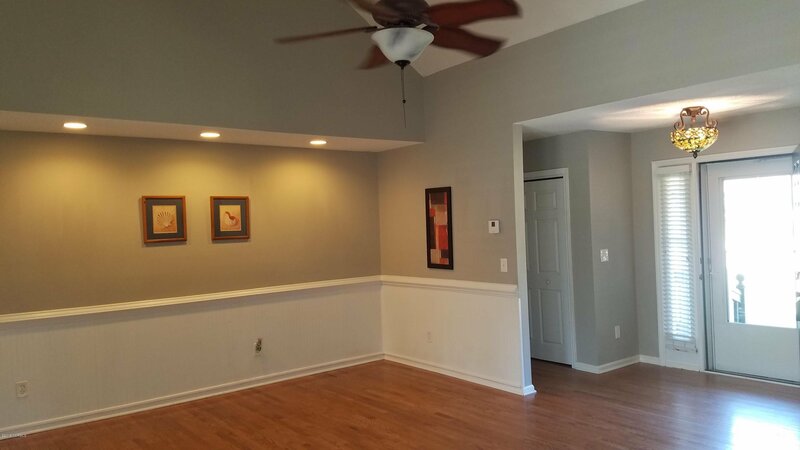 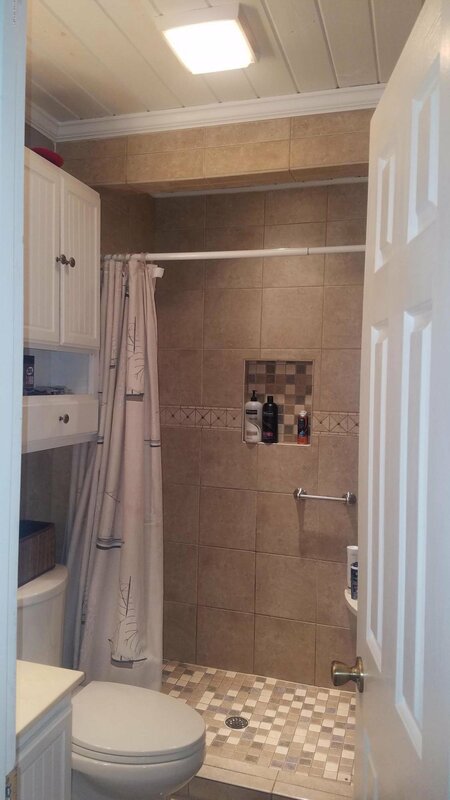 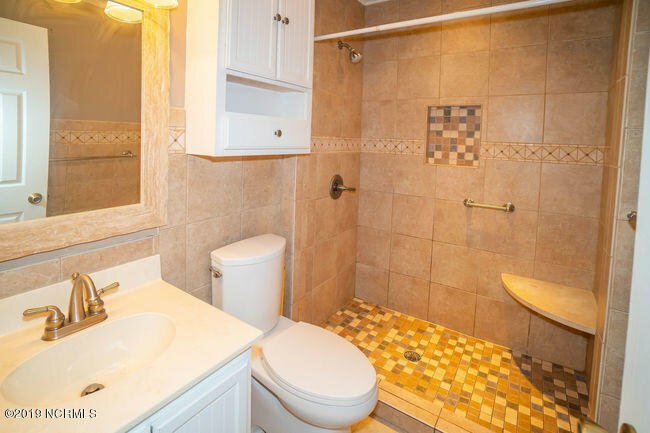 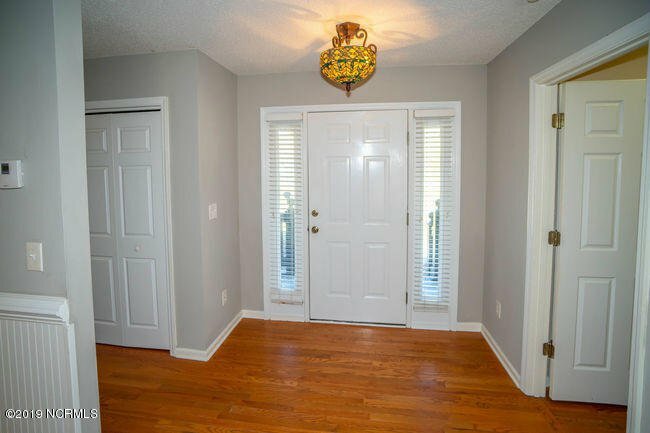 Three bedroom, two bath home with one car attached garage and an outdoor shower. 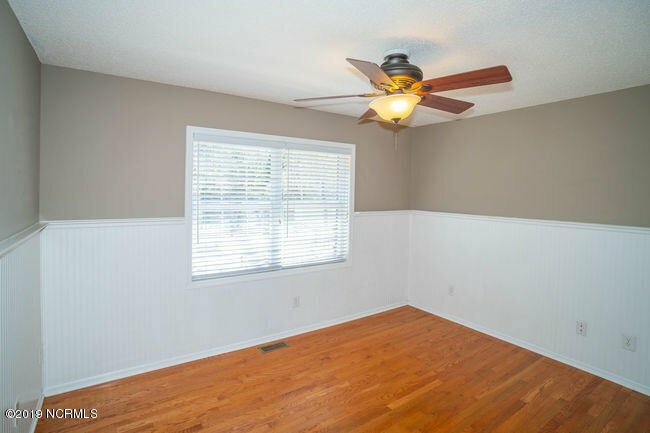 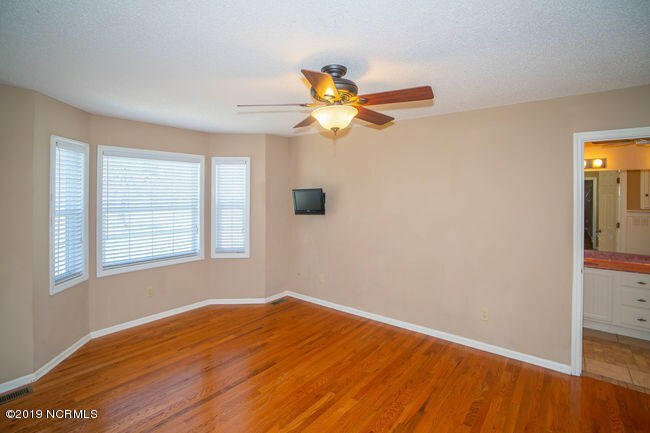 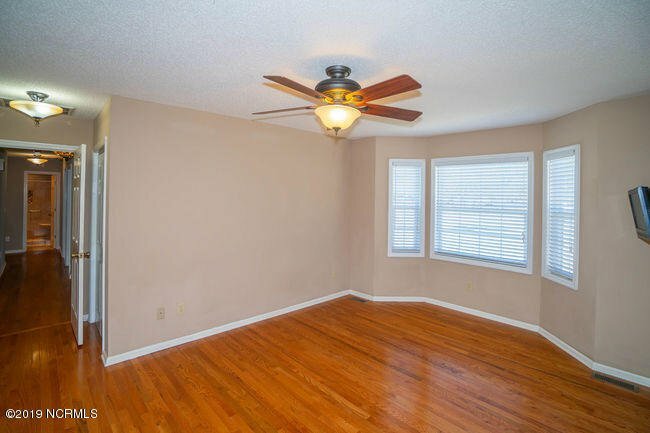 Nicely sized bedrooms, vaulted ceiling in living room. 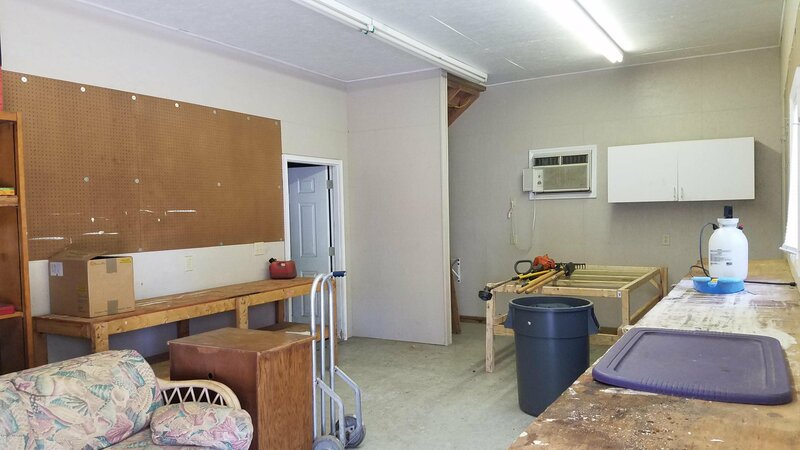 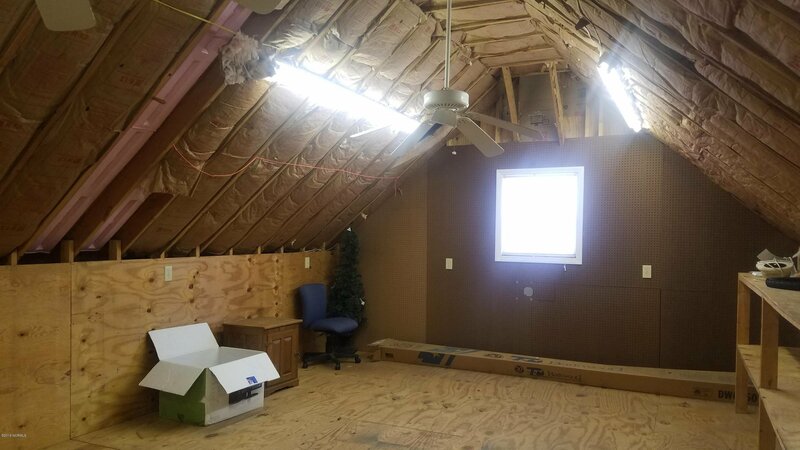 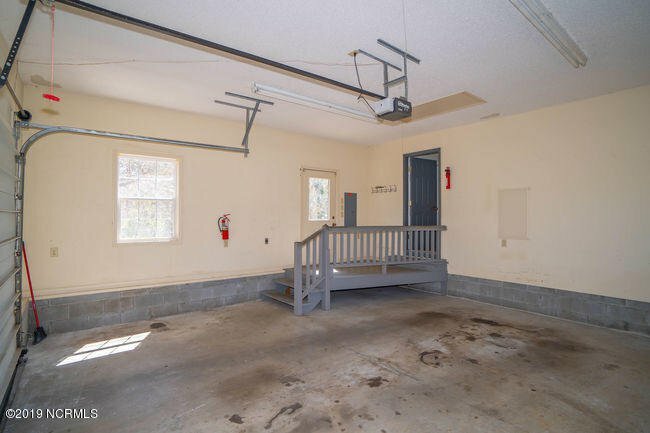 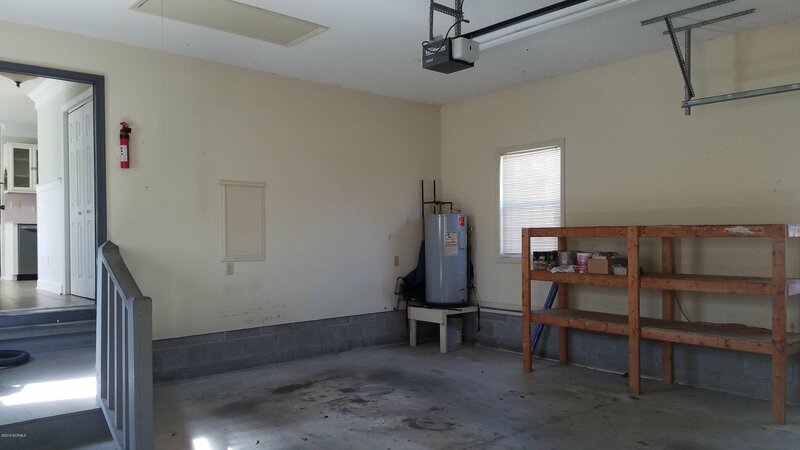 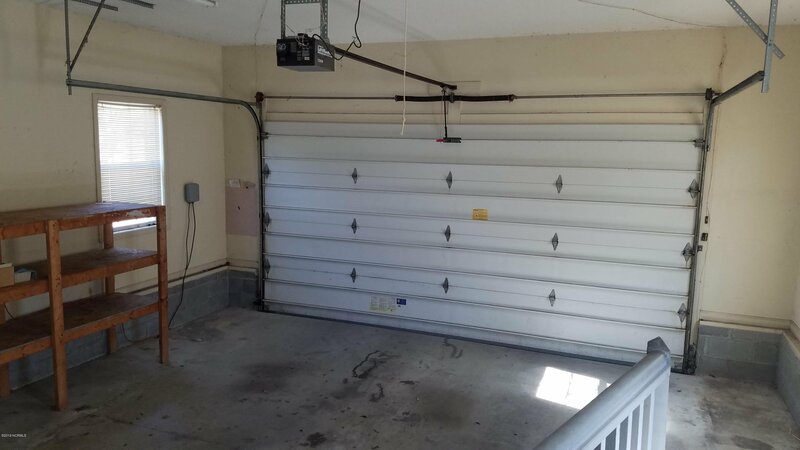 There is a separate two story outbuilding with electric which includes an additional one car garage and workshop. 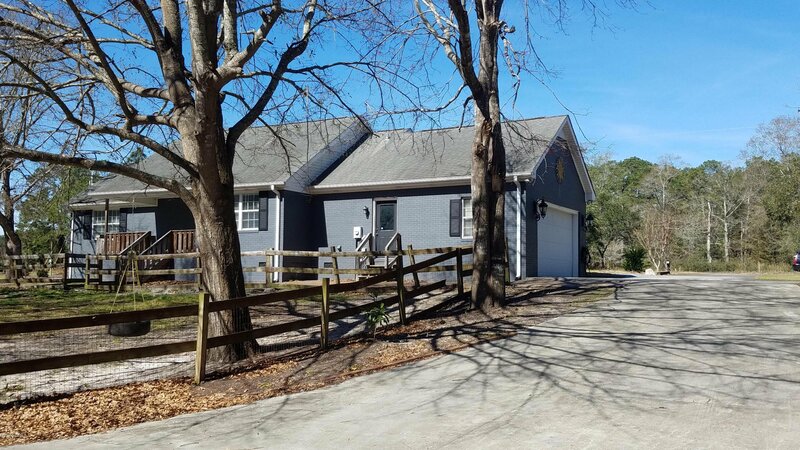 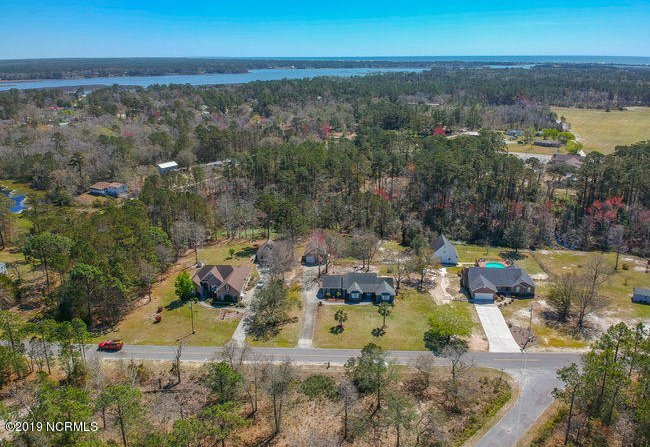 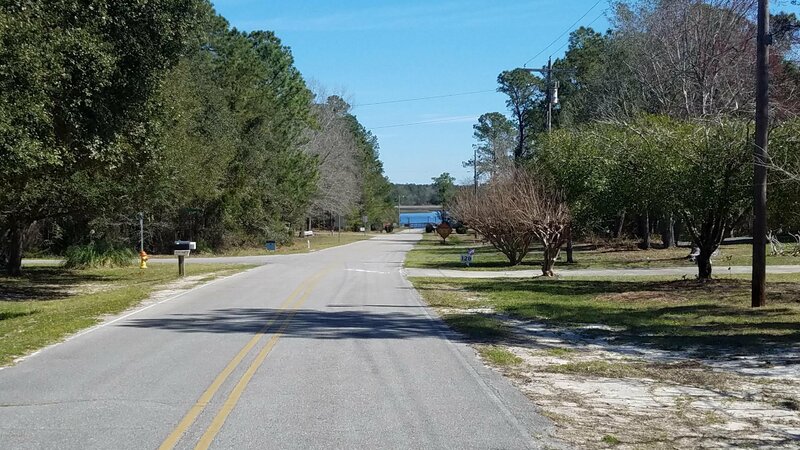 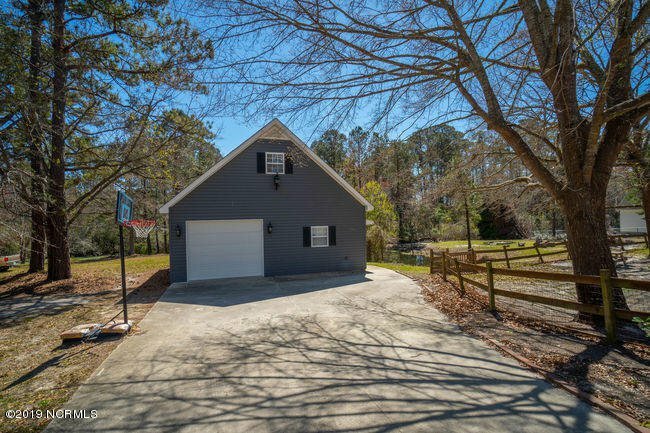 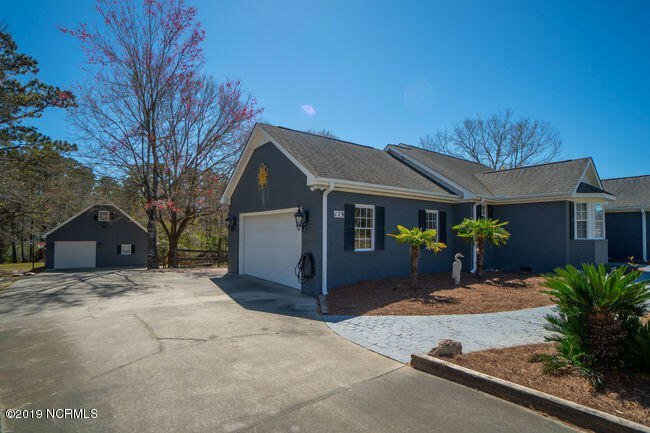 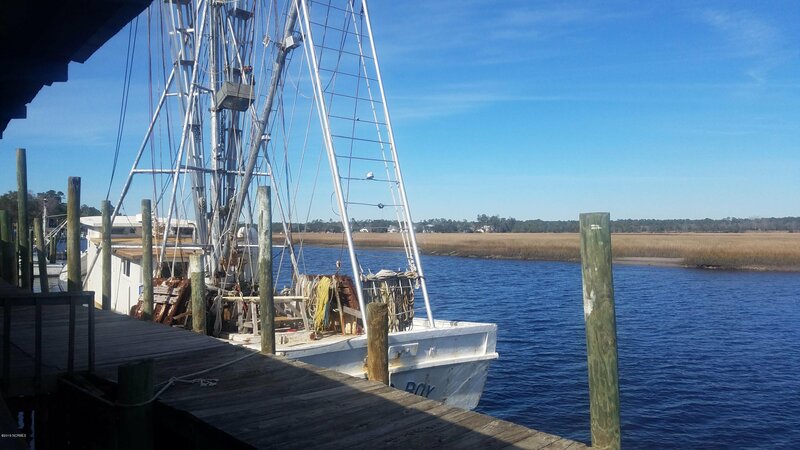 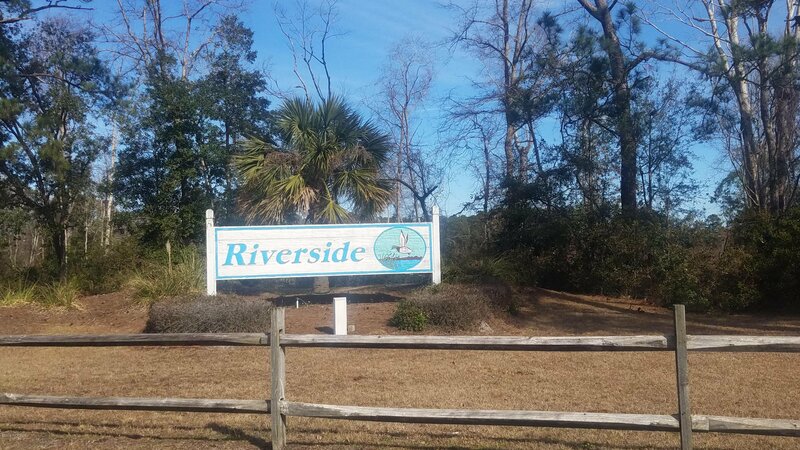 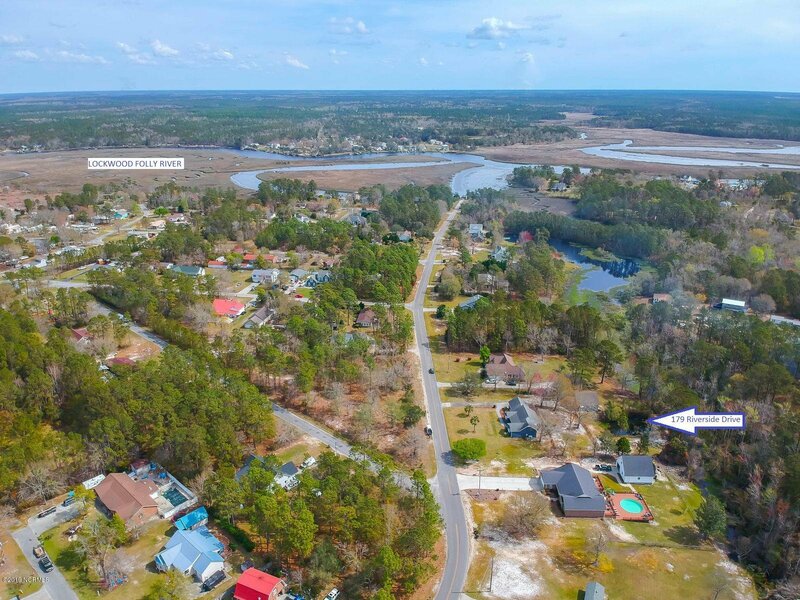 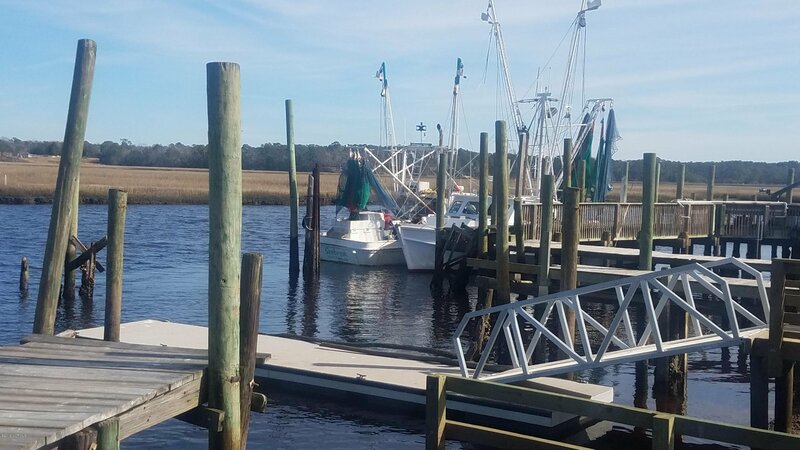 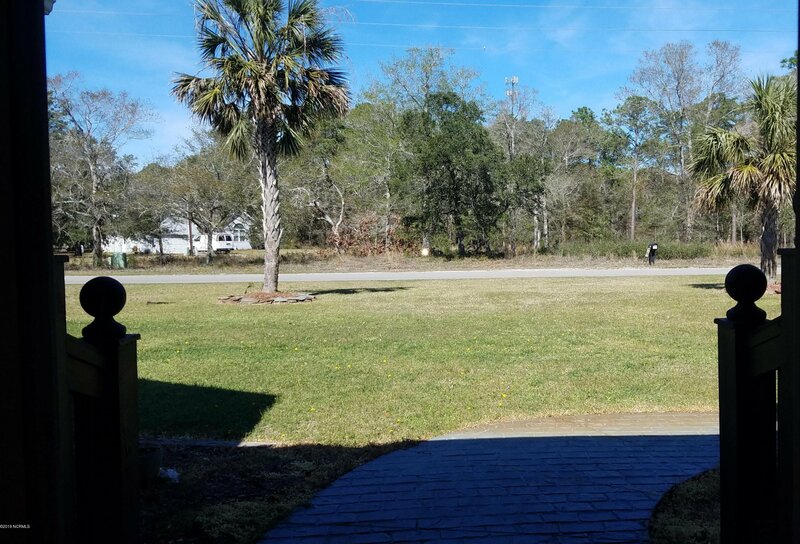 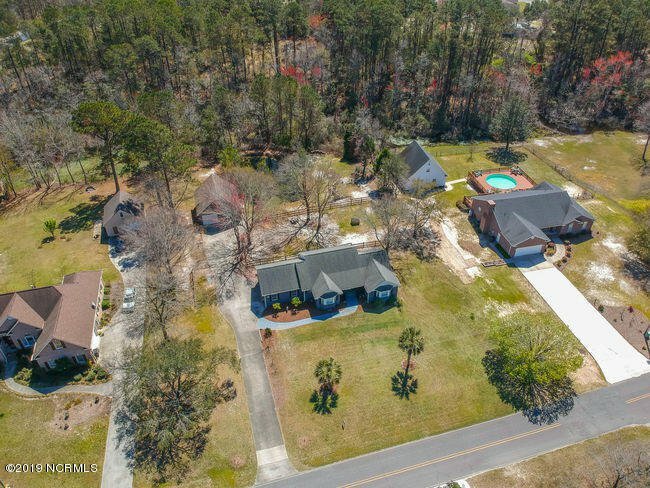 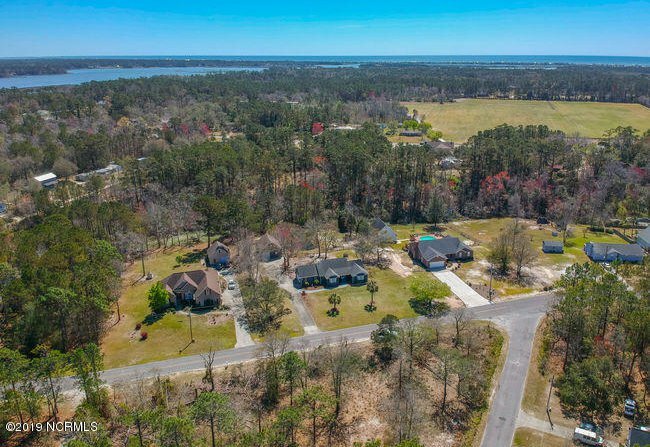 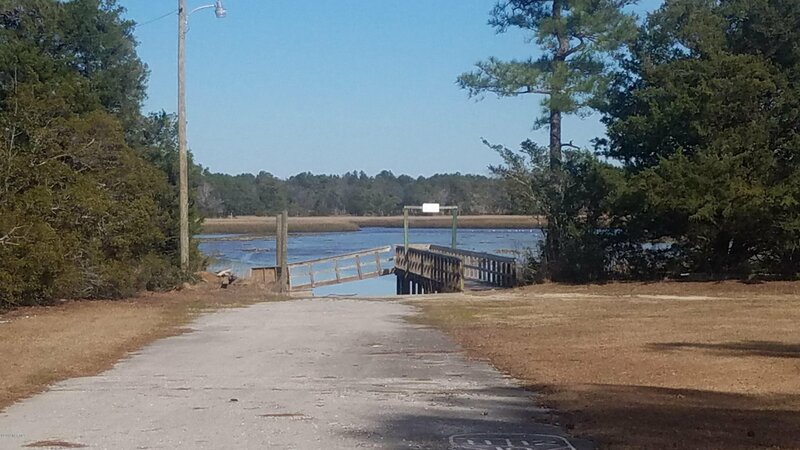 The community of Riverside is located along the Lockwood Folly River which feeds into the Intracoastal Waterway, the Lockwood Folly Inlet and the Atlantic Ocean. 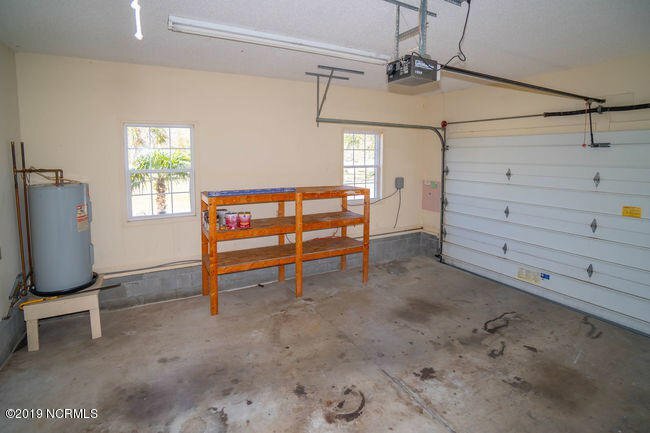 For this lot it is optional to join the HOA for pier/dock privileges. 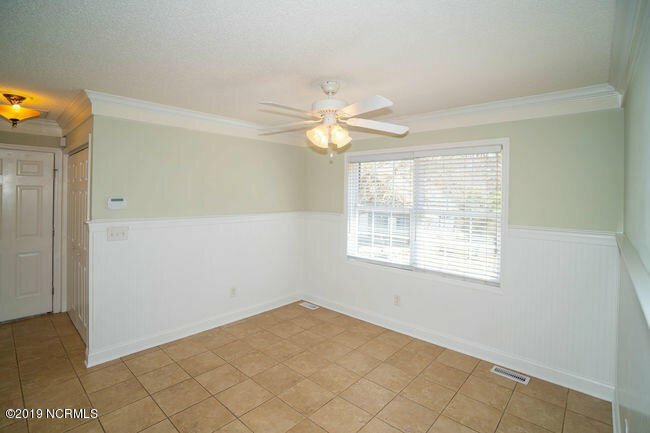 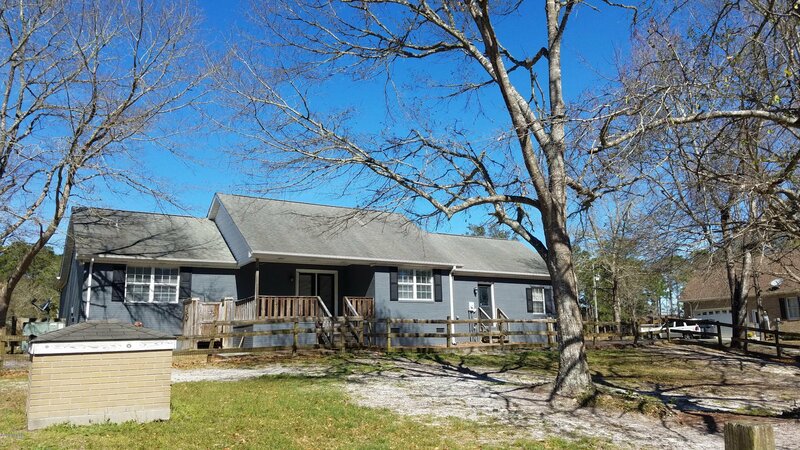 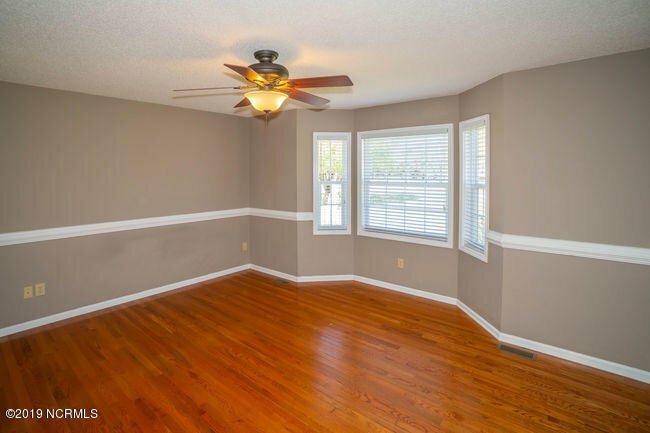 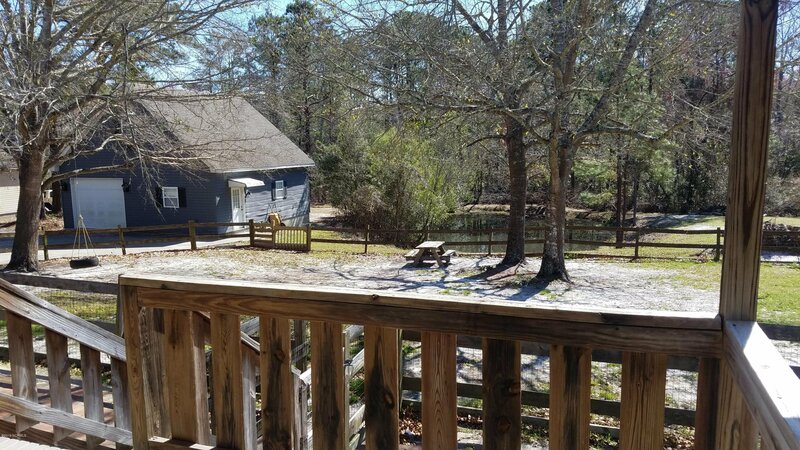 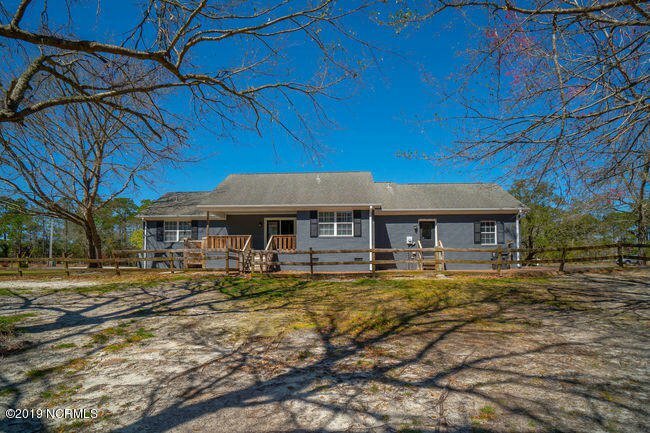 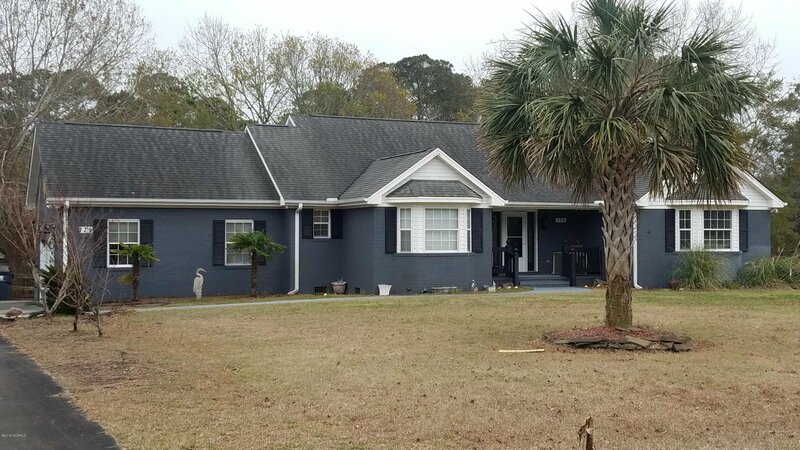 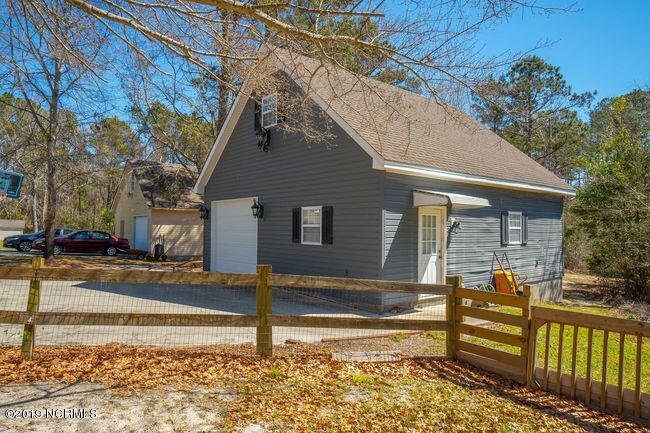 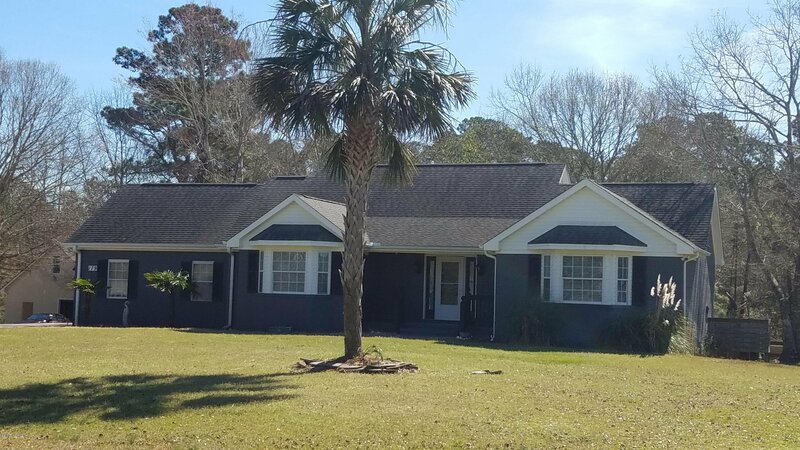 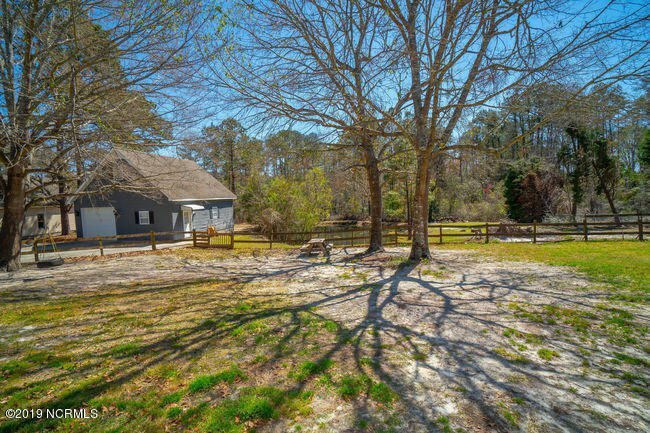 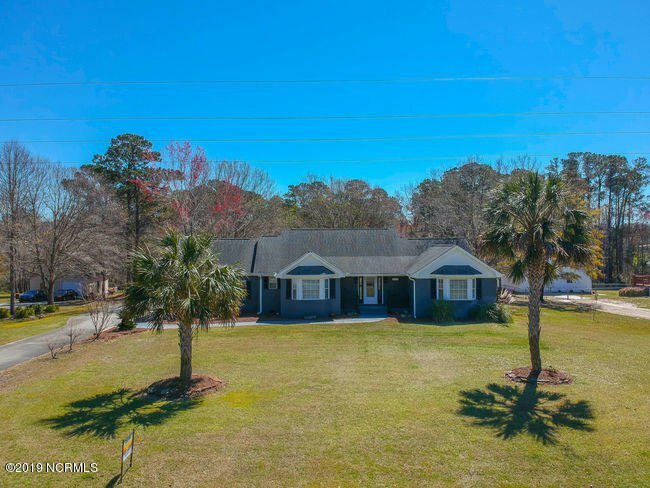 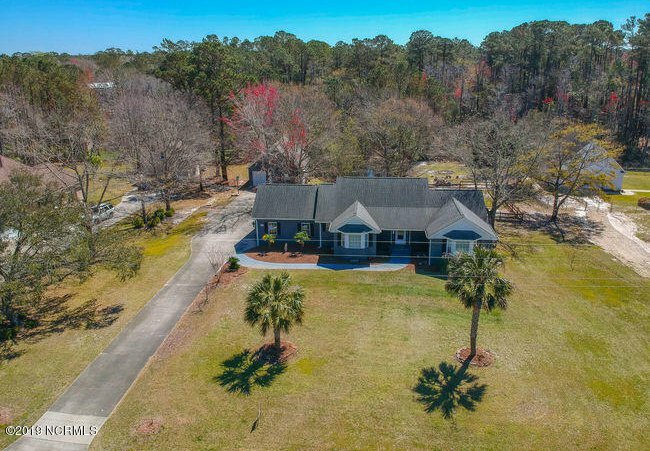 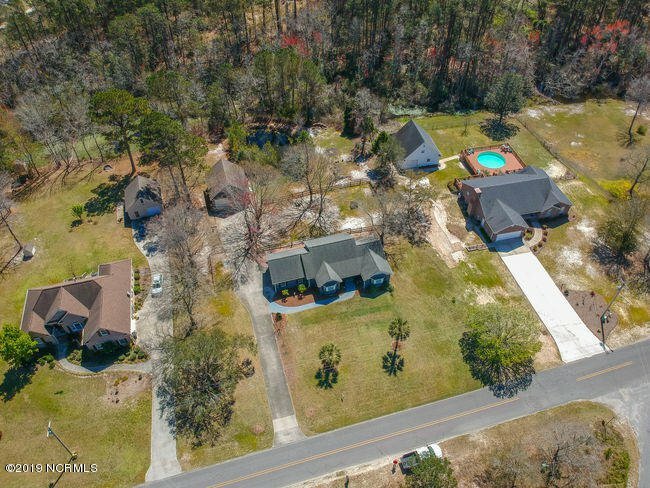 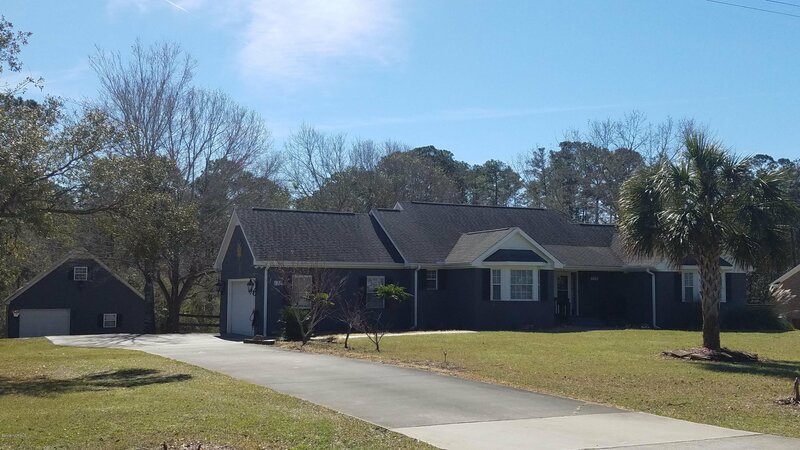 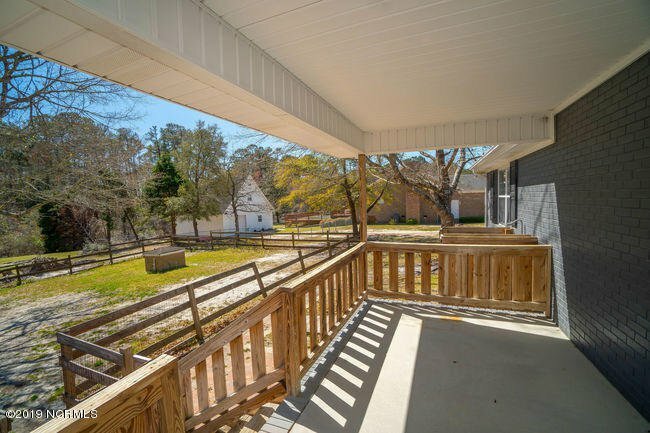 A great opportunity awaits to enjoy the rewards of close proximity to the island of Holden Beach! 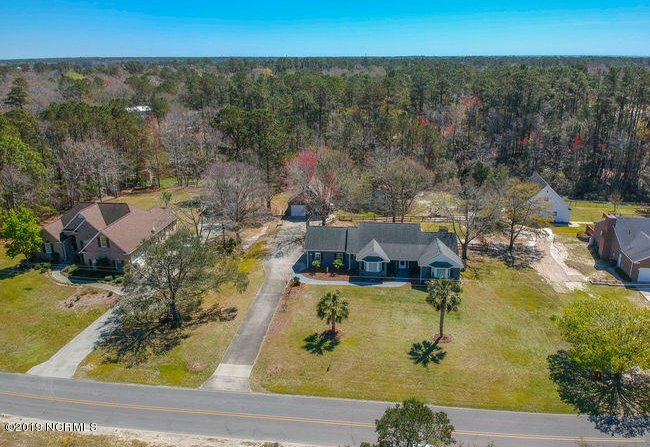 Listing courtesy of Coastal Development & Realty. 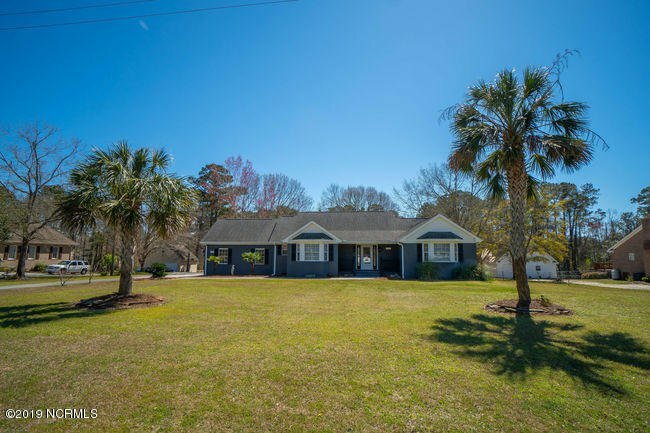 Offering Holden Beach vacation rentals and Holden Beach homes for sale. 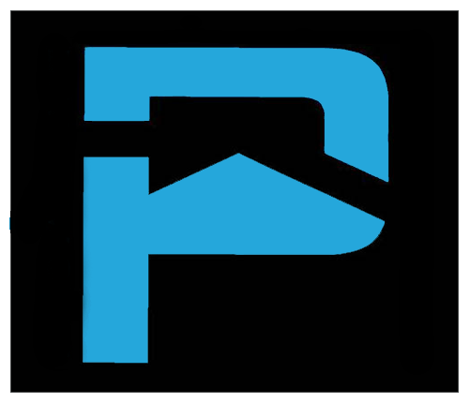 *All information presented has not been verified and is not guaranteed!